We are a small team led by Chief Winemaker - Luke Jolliffe and Viticulturist - Steve Martin. We bring Stella Bella wines to life from southern Margaret River, an area of our region we choose for its pristine environment, unique climate and ability to create wines with beautiful finesse, elegance and precision. Handmade and created in small batches, Stella Bella Luminosa wines are alluring and explosive displaying elegant yet complex layers that reflect the season, the vineyard and southern Margaret River. Each wine is created to evolve beautifully over time and made only in exceptional vintages. Suckfizzle single vineyard wines are sourced from the most south-westerly vineyard in Australia. A distinguished and unique vineyard profile that produces fruit with distinctive flavour and characteristics. Suckfizzle are serious wines that intrigue, captivate discerning connoisseurs and will continue to develop with age. 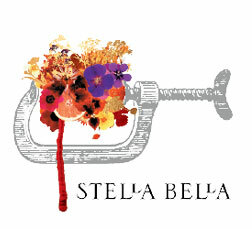 Stella Bella is the heart and soul of our winery and southern Margaret River. A vibrant and eclectic range of wines that are abundant with aromas and flavors of flowers and fruits. Made to reflect the finesse and elegance of our southern Margaret River vineyards. 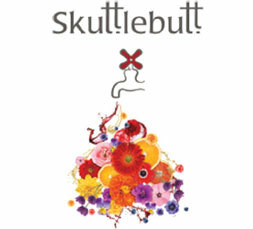 Skuttlebutt wines are made to be enjoyed. A kaleidoscope of the Margaret River region, these wines are fresh, fruity and flavoursome. Like fresh water on a ship, these wines are extremely pleasing and essential for existence. Join our mailing list to stay in touch and receive special offers, seasonal newsletters, plus have the chance to wine a mixed case of beautiful Stella Bella wines each season.